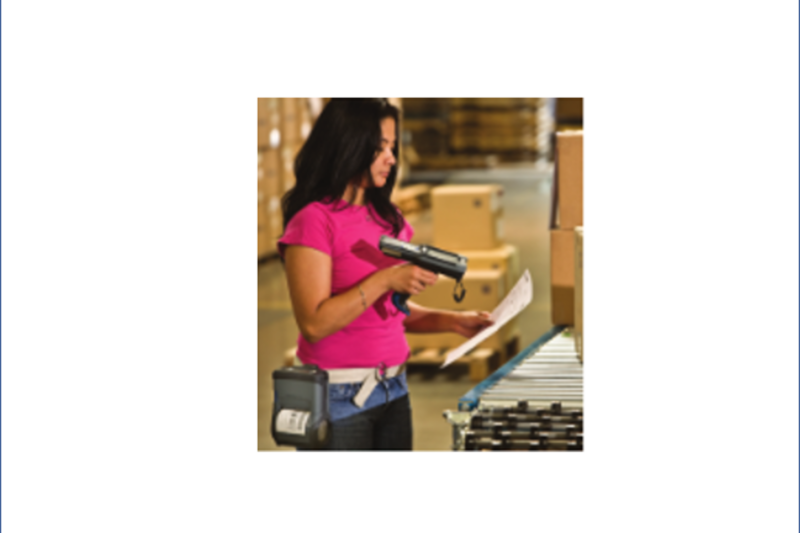 MINNEAPOLIS, Minn. (August 22, 2013)– HighJump Software, a global provider of supply chain management software, announced that its TrueCommerce web-based EDI solution now integrates seamlessly with Sage ERP X3. 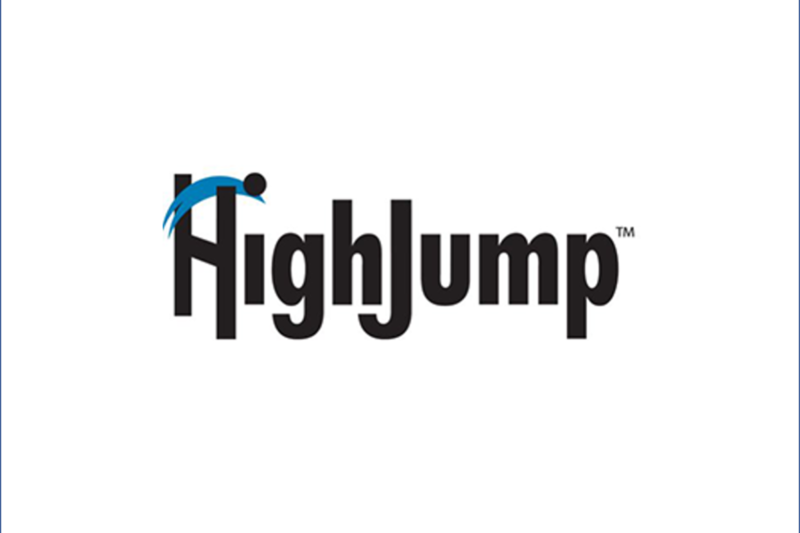 MINNEAPOLIS, Minn. (August 8, 2013)– HighJump Software, a global provider of supply chain management software, announced that its TrueCommerce web-based EDI solution now integrates with QuickBooks® Online accounting software. Once again, HighJump Software has been chosen as a Top 100 Logistics IT Provider for 2013 by Inbound Logistics magazine. MINNEAPOLIS (May 20, 2013)–HighJump Software, a global provider of supply chain management software, announced today that it has released the 12.0 version of the HighJump Supply Chain Advantage product suite. 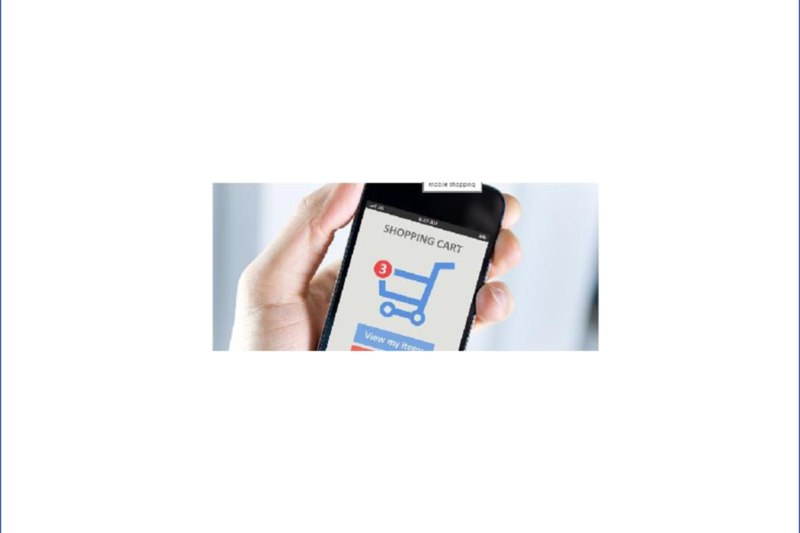 The latest feature from Inbound Logistics traces the evolution of the retail distribution industry, starting with the single brick-and-mortar store to which the supply chain predictably delivered goods.